Aquatic vegetation is an important component of wetland and coastal ecosystems, playing a key role in the ecological functions of these environments. Surveys of macrophyte communities are commonly hindered by logistic problems, and remote sensing represents a powerful alternative, allowing comprehensive assessment and monitoring. Also, many vegetation characteristics can be estimated from reflectance measurements, such as species composition, vegetation structure, biomass, and plant physiological parameters. However, proper use of these methods requires an understanding of the physical processes behind the interaction between electromagnetic radiation and vegetation, and remote sensing of aquatic plants have some particular difficulties that have to be properly addressed in order to obtain successful results. 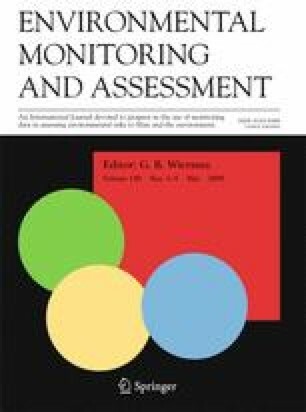 The present paper reviews the theoretical background and possible applications of remote sensing techniques to the study of aquatic vegetation.